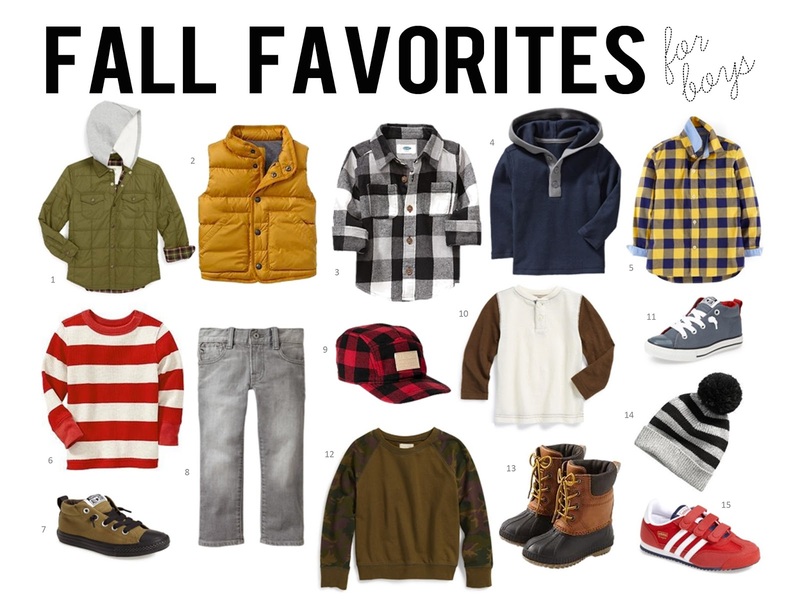 Sometimes Sweet: Fall Favorites...For Boys! I don't have any boys but I get a lot of my daughter's stuff from the boy section, especially sweaters, hats, and flannels. I love #3; my girl has it in black/white and green/blue. I kiiiiind if want to get the black/white/red and the navy/red as well but that might be overkill. Adorable!!! I love all your picks!! 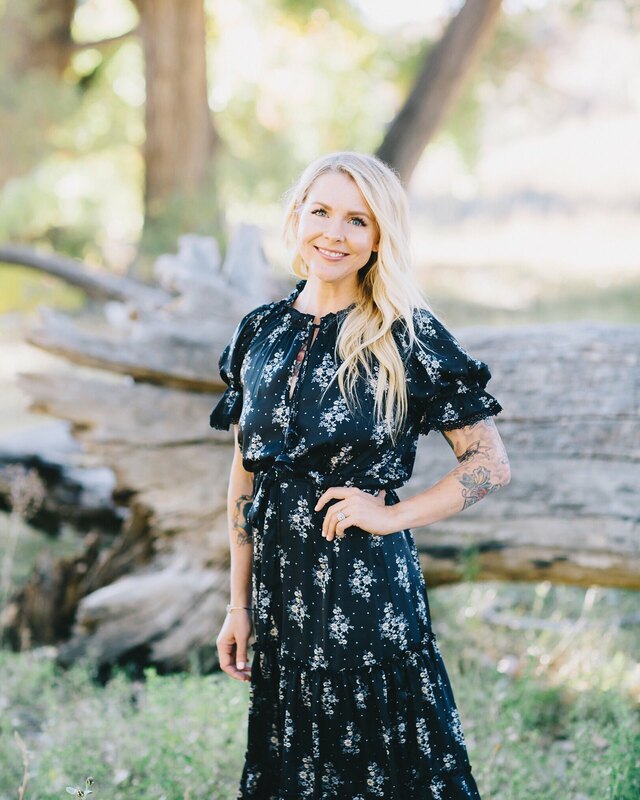 These are all adorable, and I do not begrudge you using affiliate links in the slightest, but the layout of this post made it kind of a PITA to click through. Just a thought from a loyal reader who loves your mini style! Thanks lady! I appreciate your input. I would LOVE to have a better way to do these actually- what do you think? Seriously, let me know and I will try it for next time! I think maybe just making the spot to click a little bigger would help. Maybe a short description instead of a number, just like - Plaid Hat.